SKS Rifle: The SKS is a semi-automatic 7.62 x 39mm rifle: The Soviet-designed Simonov semi-automatic carbine (SKS) is a gas-operated, integral box magazine-fed rifle equipped with a folding blade bayonet, and has an effective range of 400 meters. It is now obsolete in the Russian Army, but continues to see use in many Third World countries and has appeared in almost every communist country in the world. The country of origin can usually be determined by the markings. Heavy Machine Gun (HMG) (12.7mm/.51 caliber): Officially adopted by Red Army in 1939, DShK "Krupnocalibernyj Pulemet Degtyareva-Shpagina, DShK" (Degtyarev-Shpagin, large caliber) has been in production up until 1980. 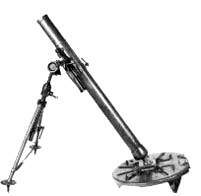 It was used through WW II as an anti-aircraft weapon, and also as an heavy infantry support gun. 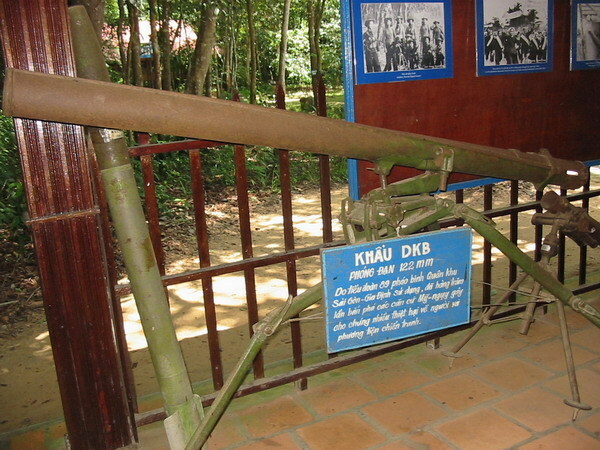 DShKM was widely exported to Soviet-friendly nations and regimes. It was also manufactured in other countries, such as China, Iran, Yugoslavia and Pakistan. It was widely used in numerous "local wars", including Afghan campaigns. DSchKM was one of the most sucessful designs of its time. 12.7mm (.50) AP bullets fired from this MG, could pierce 15mm armor plate at 500 meters. DSchK is the belt-fed, air-cooled, gas operated weapon that fires only in full-auto. Gas system has the 3 positions gas regulator. 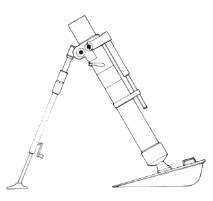 Bolt is locked in the receiver via two horizontally pivoted locking flaps, attached to the bolt.